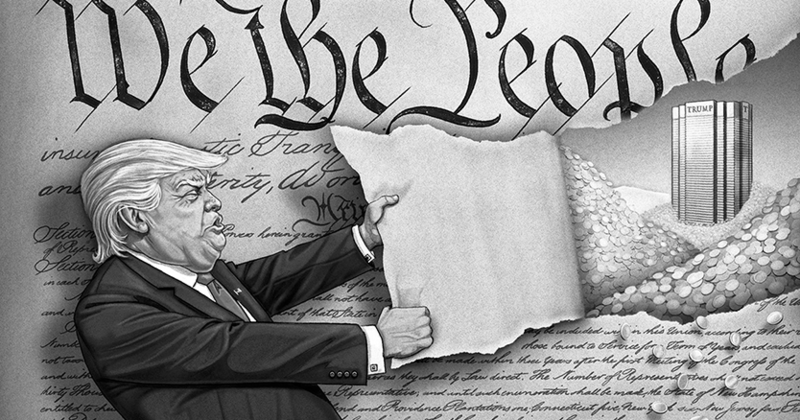 Emoluments & Controversies & Standing, Oh My! (Episode 10) | #FSCK 'Em All! It’s a double-length #fsck! 😱 This week we have our first-ever guest interview, plus we talk about emoluments, Papaya POTUS’s bizarre Cabinet meeting, whether or not he actually is under investigation, police and puppycide, and in the #Law140 segment we provide a primer on standing and the requirements that have to be met before someone can sue someone else in federal court.